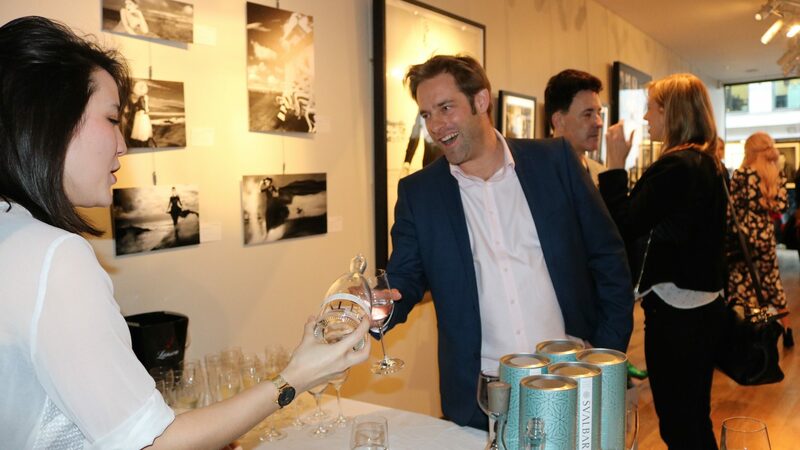 Relevance was delighted to recently attend a successful event that was sponsored by our luxury water brand client, Svalbarði. Unfortunately, Svalbarði’s founder and CEO, Jamal Qureshi, was unable to attend so he asked Relevance to represent his company at Sir Hubert Von Herkomer Arts Foundation’s 2017 Annual Exhibition in London. Relevance’s CEO Rumble Romagnoli, Business Development Director Natasha Gray and Digital Account Manager Fjolla Bakalli attended on Jemal’s behalf. The high-profile exhibition took place at the Alon Fine Arts Gallery and featured works donated by Rankin, Banksy, Iain McKell and other famous artists and photographers. Svalbarði is one of the most exclusive bottled water companies in the world with pure polar iceberg water sourced on the Norwegian island territory of Svalbard, 1,000 miles away from the North Pole. Svalbarði is an environmentally friendly company with a marked interest in raising awareness for polar and climatic research. This was a wonderful opportunity to promote the product to an appreciative audience. Sir Hubert von Herkomer Arts Foundation is a Camden-based charity, which gives a top-class arts education to children from north and east London schools who might not otherwise have the opportunity. It funds after-school art classes and the event was used as a means of raising money through the sale of works, an auction and donations. Debbi Clark, founder of the Foundation and organiser of the annual exhibition is also a professional photographer whose work was among the other items donated. The award-winning actress and star of TV series Peaky Blinders, Helen McCrory is the Patron of the Sir Hubert von Herkomer Arts Foundation. She spoke about the Foundation’s mission to supply children with the tools to develop lifelong skills and interests in the arts. She promoted the idea about preparing children to express themselves freely. Ms McCrory, along with her actor husband, Damian Lewis, joined a host of other celebrities such as TV presenters Alan Carr and Melanie Sykes at the prestigious event. 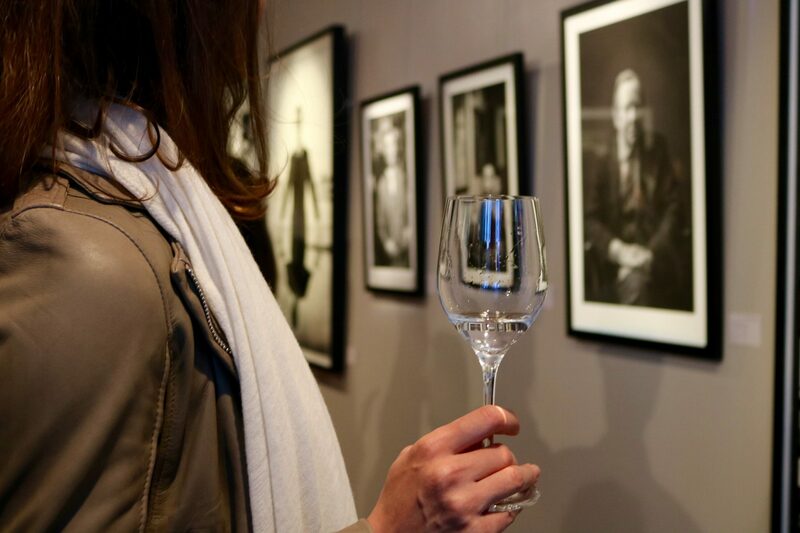 The pure water of Svalbard gained a great deal of positive attention, with guests willingly quaffing it in wine and Champagne glasses. Guests certainly enjoyed Svalbarði’s crisp, clean taste and beautiful distinctive packaging, which is made from sustainable materials. The glass bottle’s bespoke design is crafted in the Czech Republic and its wooden cap is made in Spain by a specialist wood packaging producer who uses sustainable forests. Both the appearance and design of the water generated an exceptional amount of interest and Relevance was proud to represent the brand. For more information about our digital marketing work, visit www.relevanceweb.com.